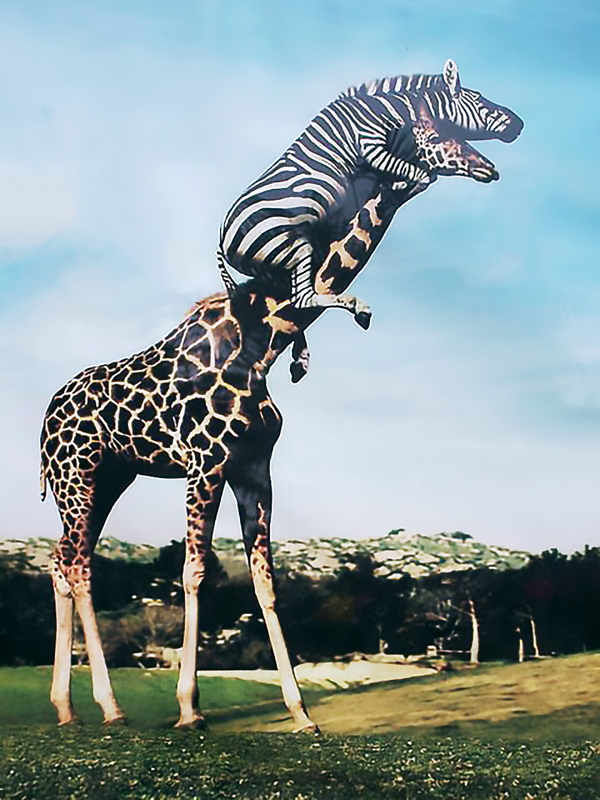 In honor of World Giraffe Day, we humbly bestow this week’s Green Wings Award to Giraffes. 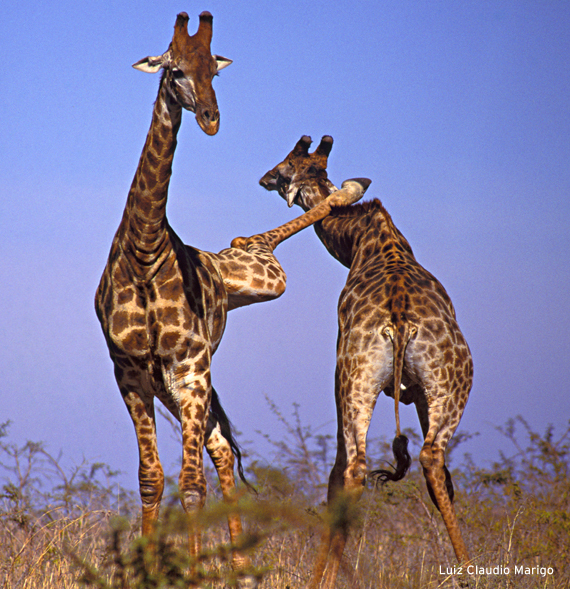 Giraffes face a whole host of difficulties from habitat destruction to poaching. In fact, late last year Giraffes were moved to the list of vulnerable species by the International Union for the Conservation of Nature. But as the Green Wings Award is normally given with a light touch and a bit of humor, we’ve decided to focus on Giraffes having a good time in the gallery below. 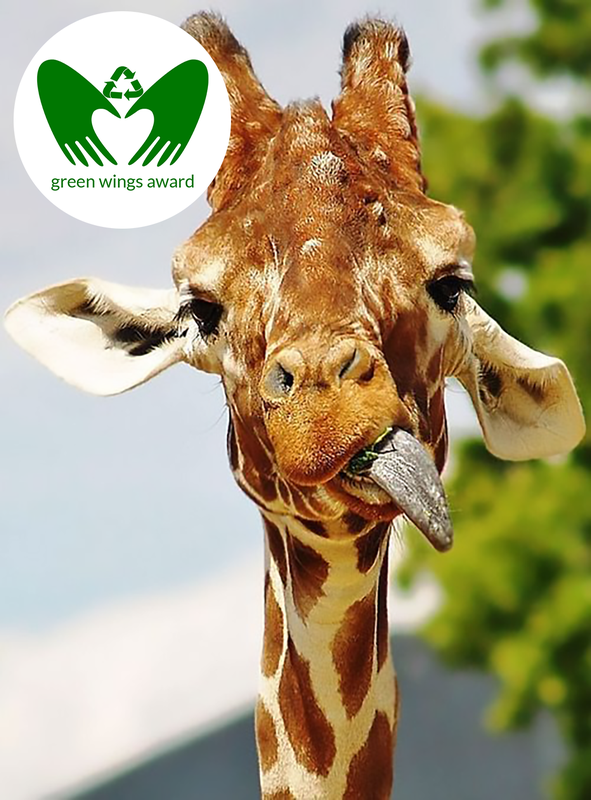 This weeks winner go the Green Wings Award is the giraffe. Photo by Kyle Pearce | Shared with permission using the Creative Commons Attribution-ShareAlike 2.0 License. Minor changes made to original. 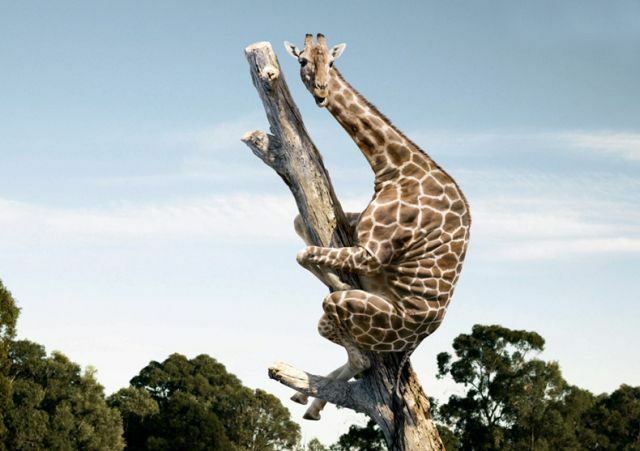 This giraffe decided to hang out on a tree. Tired of being harassed at the local watering hole, Sheila showed Dave what happens when you don’t respond to her asking nicely.